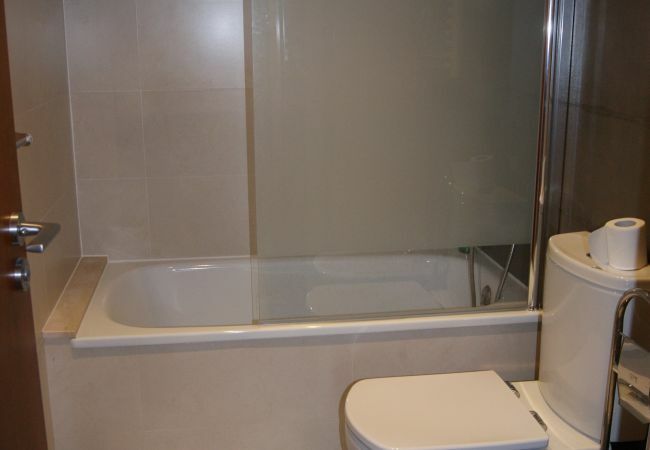 Brand new, stylish one bedroom flat with comfortable double sofabed in lounge. Balcony. WiFi Internet. Air con. Near San Sebastian and Balmins beaches AND we give you free beach towels so you don't have to pack bulki items in your cases! Very comfortable, stylish accommodation perfect for a couple or small family. 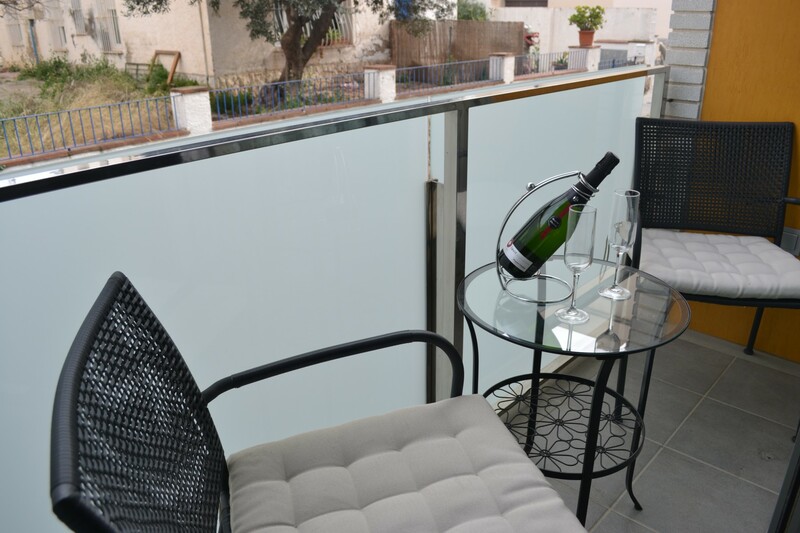 Just seconds from the beach and a short walk into the centre of Sitges. The San Sebastian area is very popular and has a great range of bars and restaurants. San Sebastian beach is a family beach and Balmins is a naturist beach. 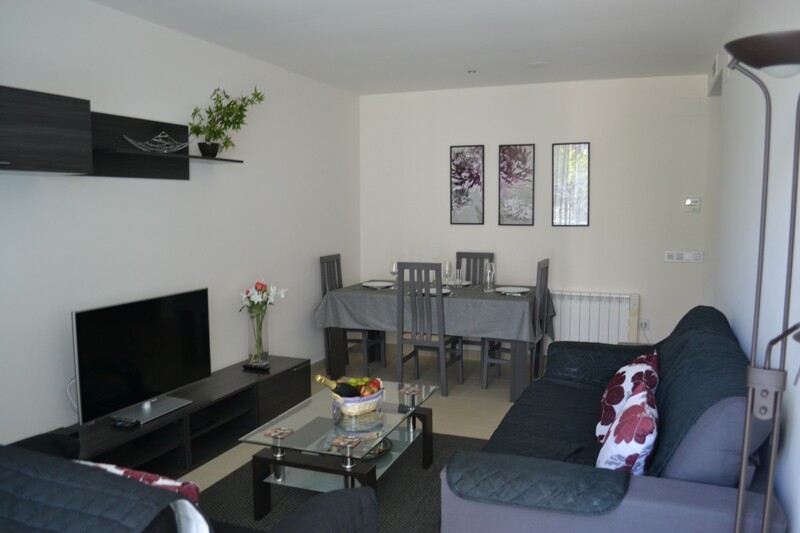 The accommodation consists of a spacious living/dining area with modern furniture, a comfortable double sofa-bed, dining table and 4 chairs. Access to the balcony through sliding doors. 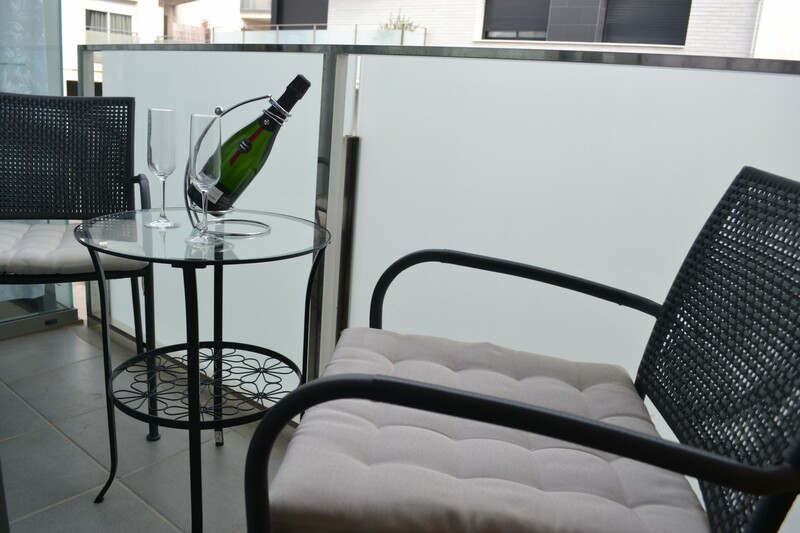 On the balcony there is a table and 2 chairs. 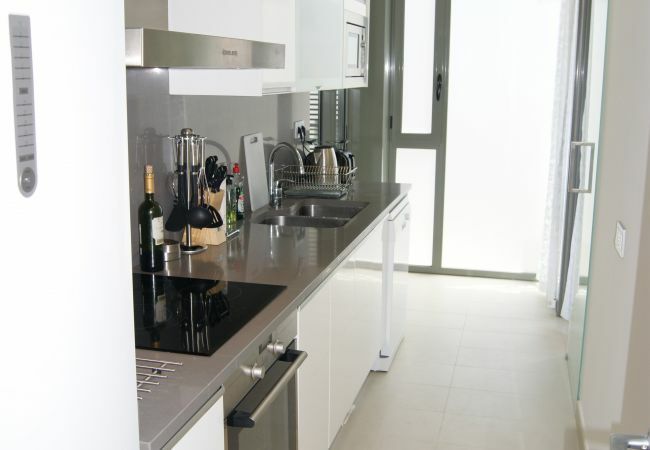 The kitchen has all mod cons and everything you need for self-catering. 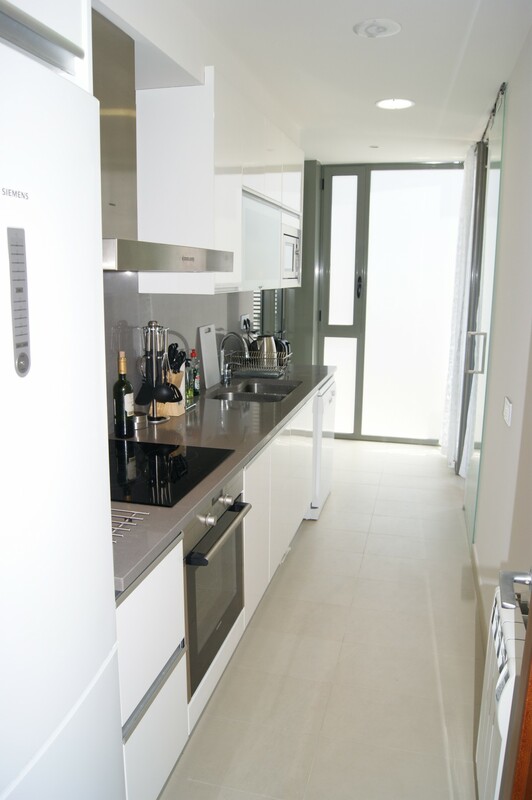 There is an oven, hob, microwave, kettle, toaster, coffee machine and dishwasher. There is a separate utility area with washing machine and tumble dryer. The bedroom is extremely spacious with a king size bed, arm chair and plenty of wardrobe space. 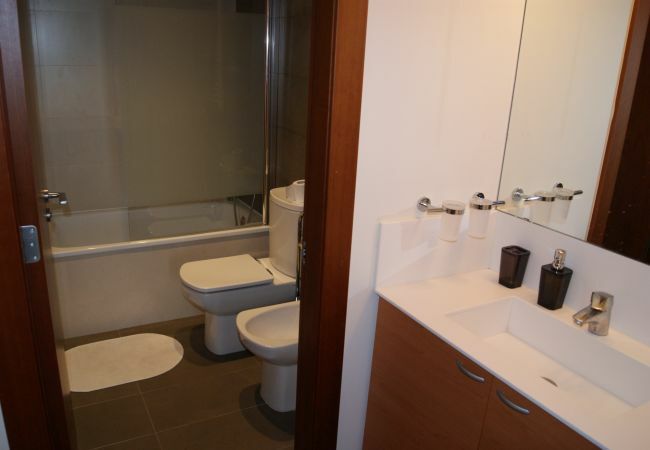 The bathroom has a bath, shower, WC, and bidet. 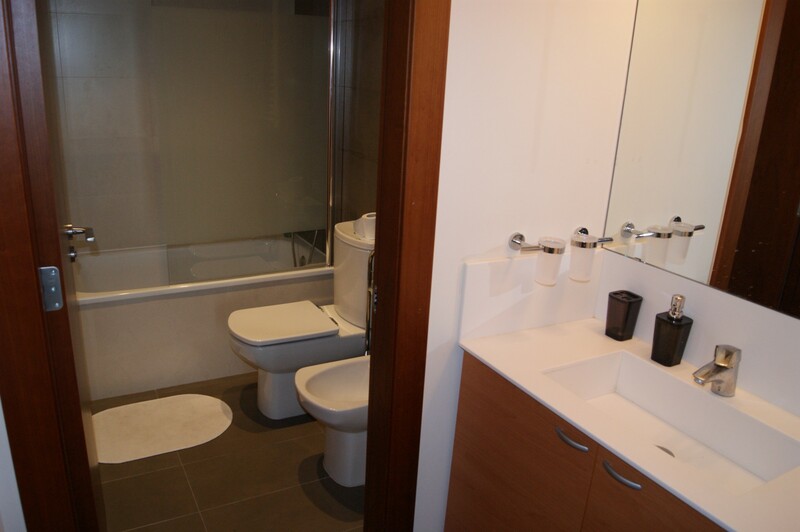 There is a vanity area with sink and large mirror outside the bathroom. 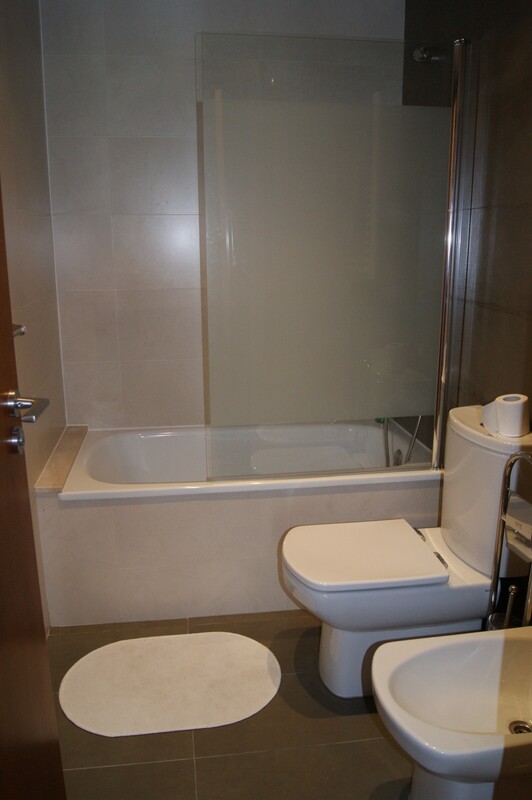 For those guests staying on the sofa-bed there is access to the bathroom without having to enter the bedroom. This apartment has everything you need to enjoy a fabulous holiday in one of the most sought after areas of Sitges. - 1 TV, DVD, 1st floor, lift, garden furniture, iron, safe, internet (Wi-Fi), hair dryer, 55 m² property, 60 m² plot, central heating, air-conditioned. piso muy agrable...emma muy buena persona..
Besonders haben wir es genossen, dass das Apartment so ruhig liegt und doch so nahe an der Strandpromenade und am Strand ist. Zudem hat es uns gefreut, alles Notwendige in der Küche vorzufinden. Wir sind rundum zufrieden mit der Wahl. Ein gelungener Urlaubsaufenthalt. The service from Emma and Roger was fantastic! The accommodation was lovely and in a fabulous position. 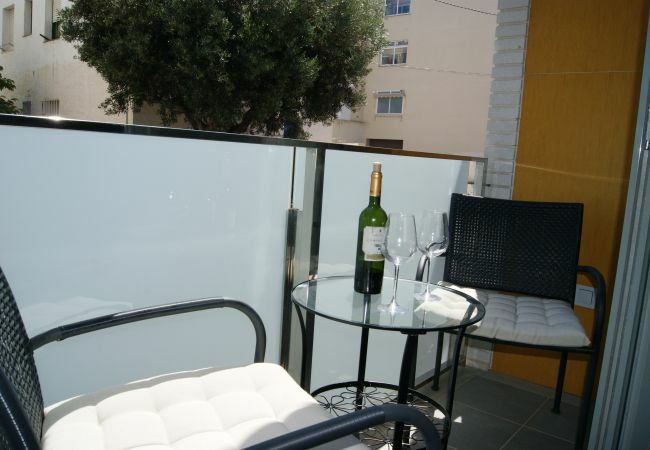 This apartment has a great location: 50 m from the beach, 10 min walk to the center of night life. 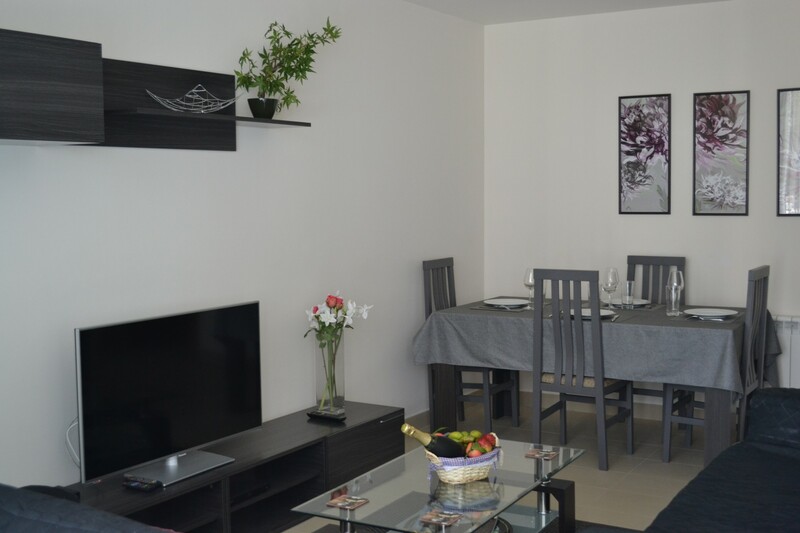 Everything is near from restaurants to supermarket, from clubs to tourist attractions. If you like to cook, here´s everything you need. If you like music - just plug in your phone with your fave playlist and you have music in every room including the bathroom. And an air conditioner is a very important attribute! Definitely recommended! 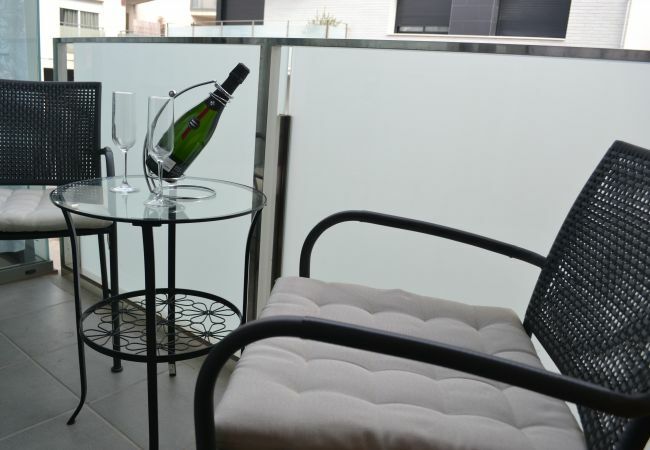 Very neat modern apartment with all amenities and aircon. Also a great location as San Sebastian beach is 1 min away, Carrefour - 5 min walk. The area is quiet although all restaurants are at stone´s throw from the block. And it you want to hit the centre, it´s a leasurely walk along the beach with a bit of an uphill stride to pass the church. We really enojed our holidays. 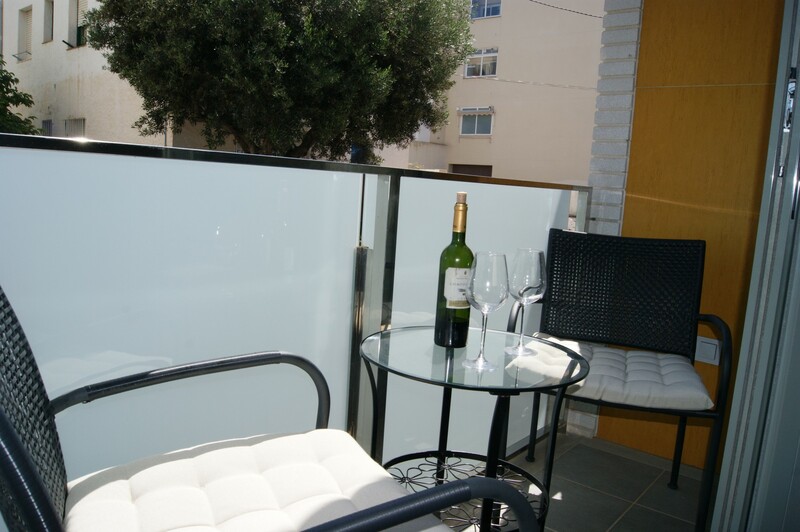 The location of our apartment in Sitges was fantastic, two minutes to the beach and near the station too. It was clean and modern and had everything we needed. A bit more of an introduction in to how thing work and where things were kept in the apartment would have been useful.